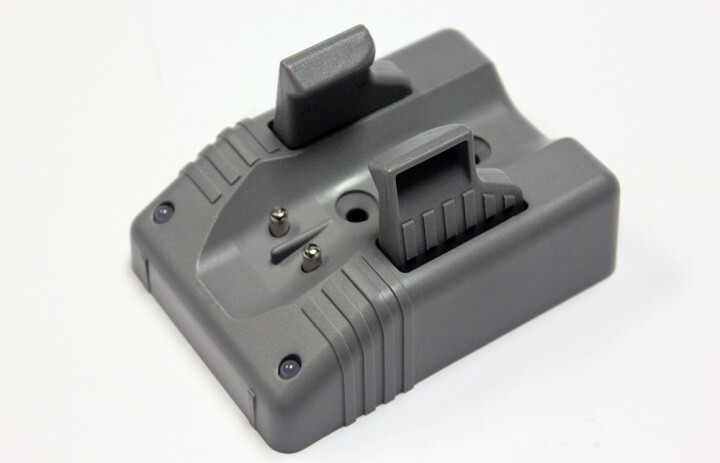 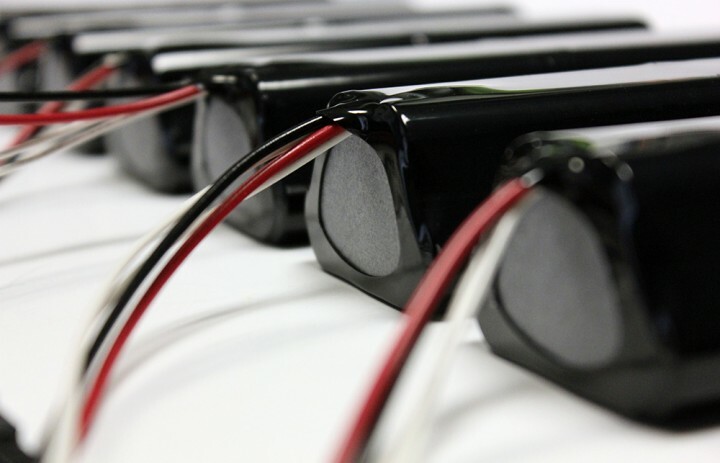 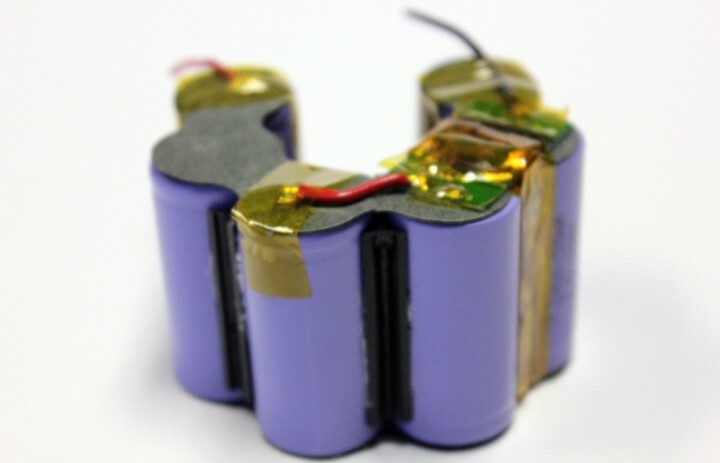 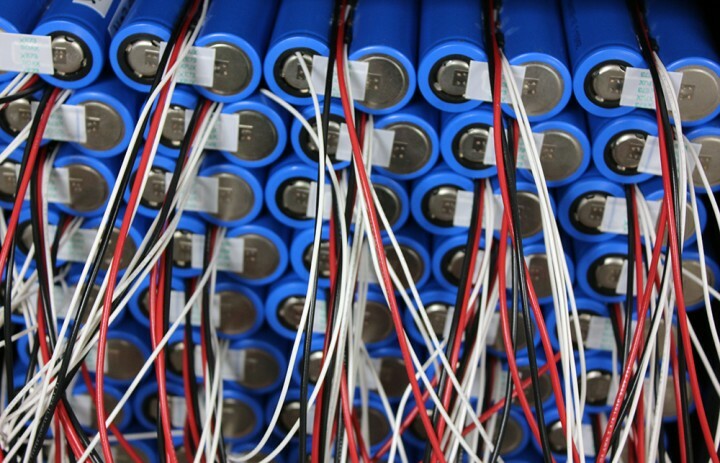 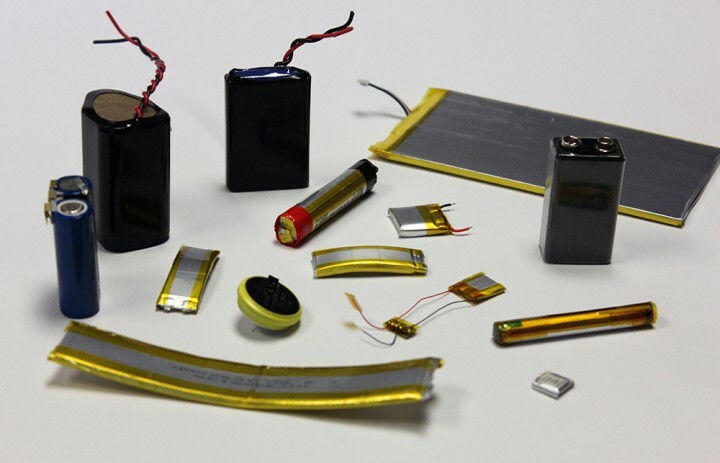 All areas are taken into consideration with the battery pack design including configuration, protective devices, communication for smart charging, battery monitor technologies, connectors, packaging, labeling, markets and agency approvals. 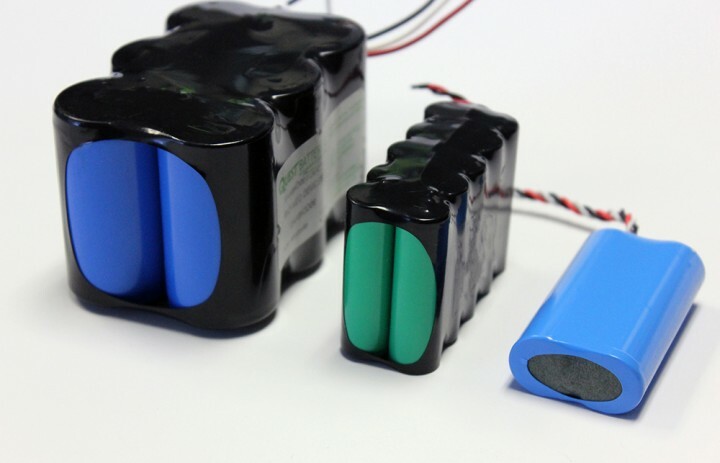 Harding’s mechanical team designs battery enclosures of all types that will enhance the functionality of the product while assuring the battery passes the required protection functions such as a drop test and environmental testing required to certify the battery pack for shipment anywhere in the world. 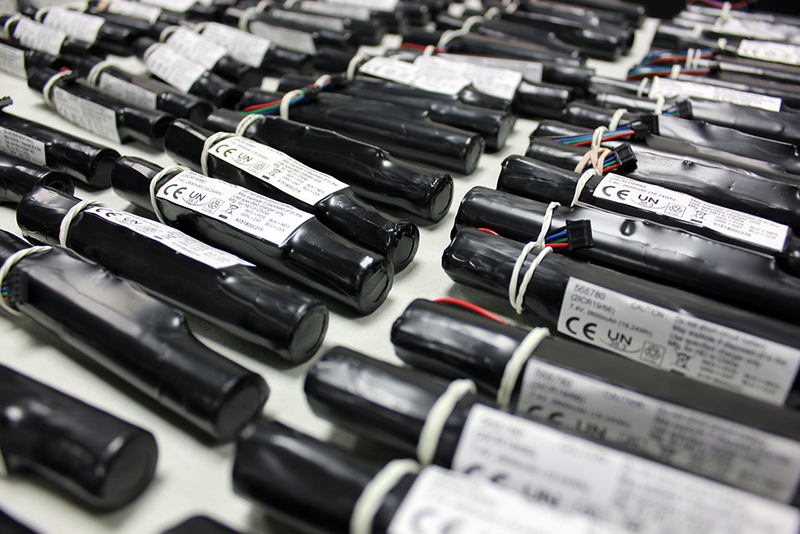 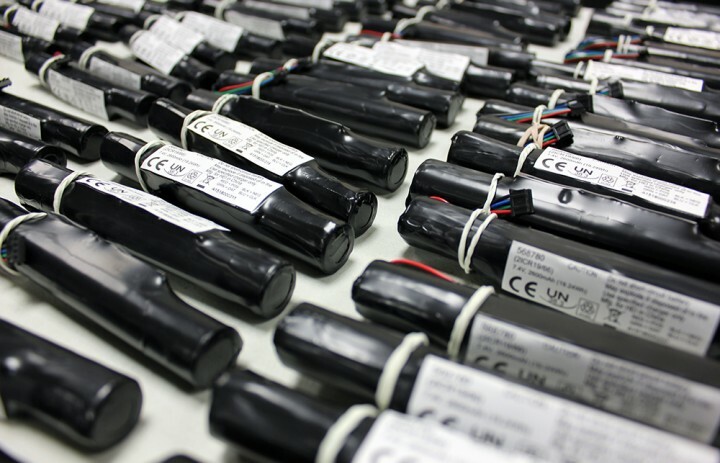 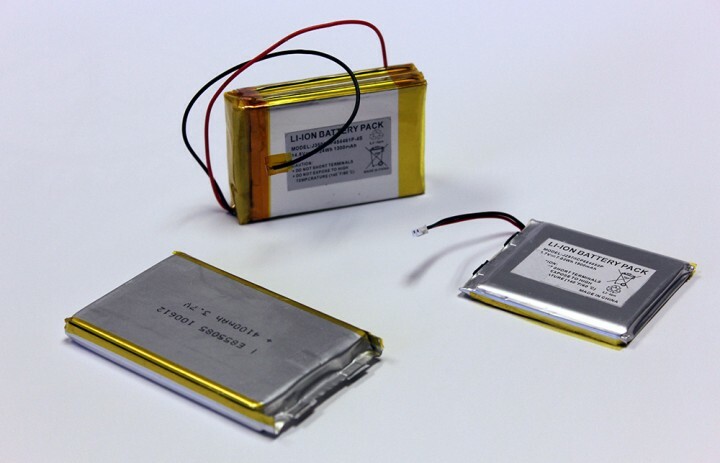 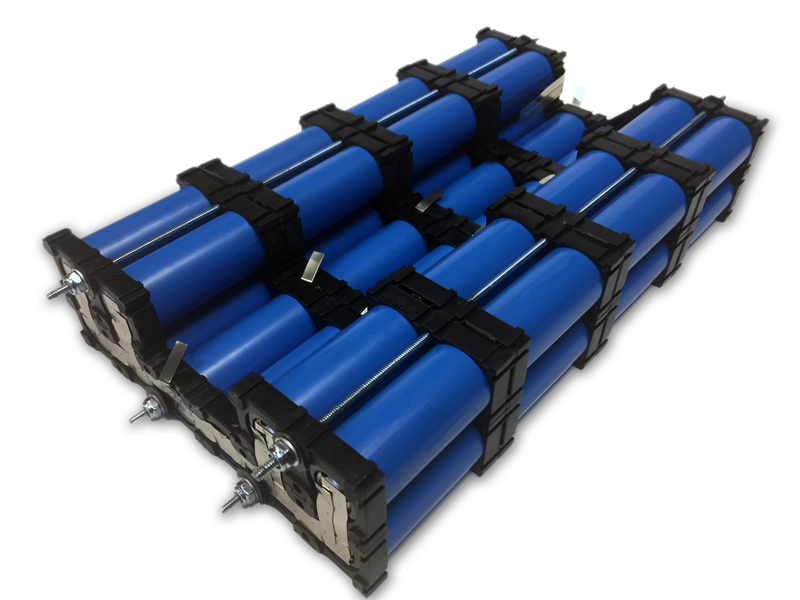 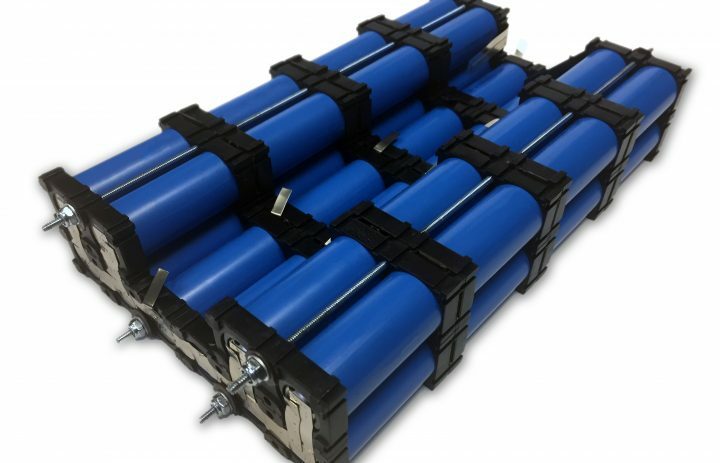 With the rising demand for portable energy, the materials and technologies for battery pack assembly have become more advanced and refined allowing Harding to manage the certification and agency approvals for your battery. 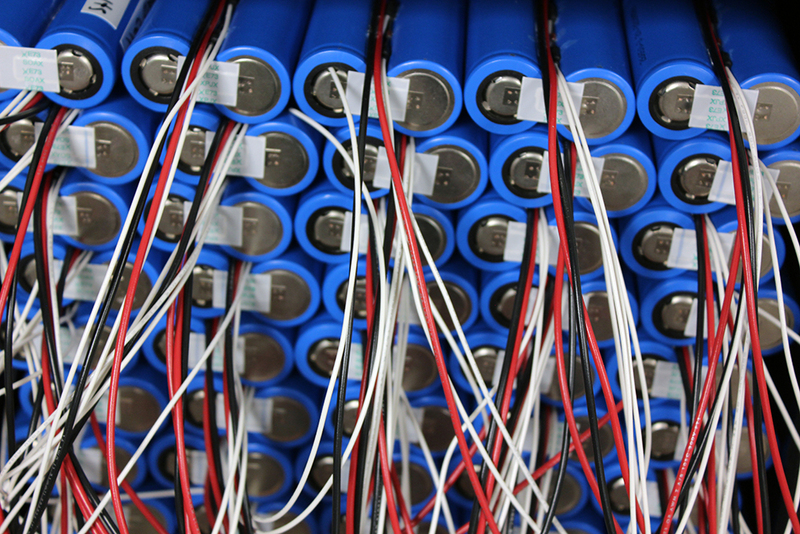 Harding helps the customer make the product more efficient to produce, more effective to operate, and with longer lasting portable power. 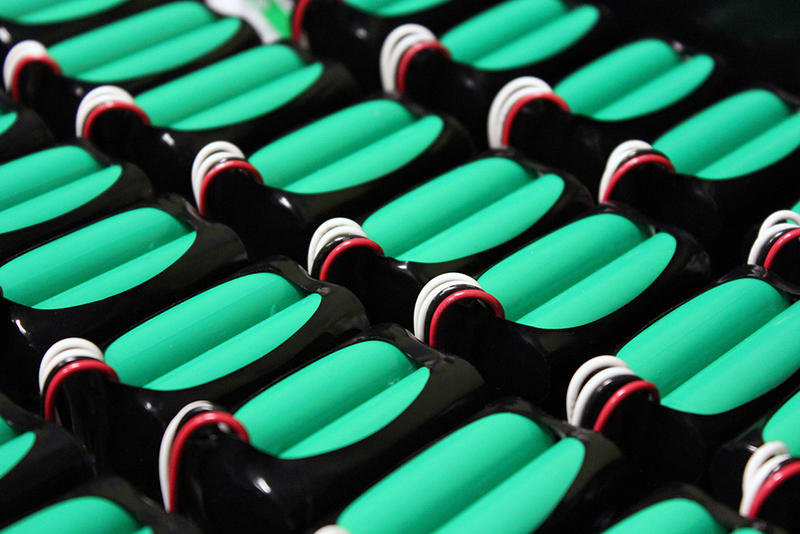 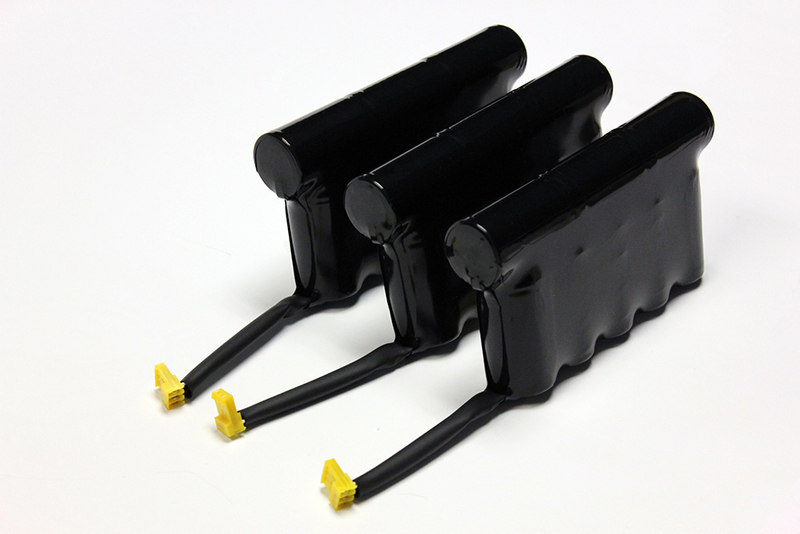 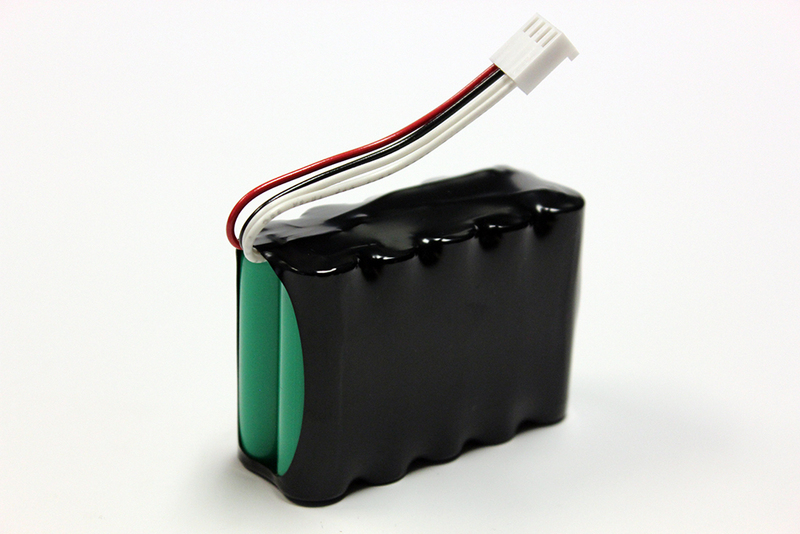 The extra care taken in the manufacturing of the battery pack gives you and your customers a reliable, quality pack that will function as needed.